October Client Spotlight: Elizabeth Coffaro -50lbs! I grew up in Chandler, Arizona. 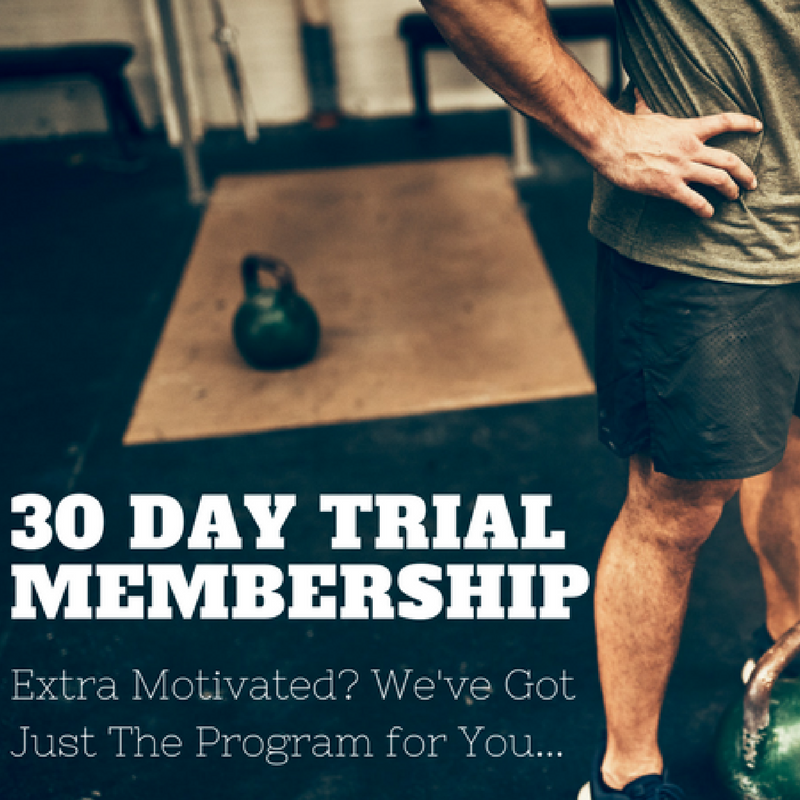 What made you want to start a training program? For a while I had been struggling with my weight and wanted to change that. Although, I needed that little push and motivation to do so. I was watching my parents go to Phoenix 360 Fitness four times a week as well as eating healthy and they were seeing progress which made me want to do the same as well. My mom suggested that I should join as well, so I tried it for a week and have loved going to bootcamps ever since. Do you have a favorite healthy food or snack? I love to eat the chocolate chunk quest bar or chicken meatballs. 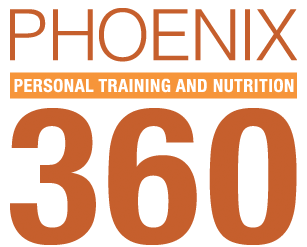 My parents helped me become interested in Phoenix 360 Fitness. They were seeing results and loving the program in which made me want to see results like they were. I have been with PHX360 since December 2016. 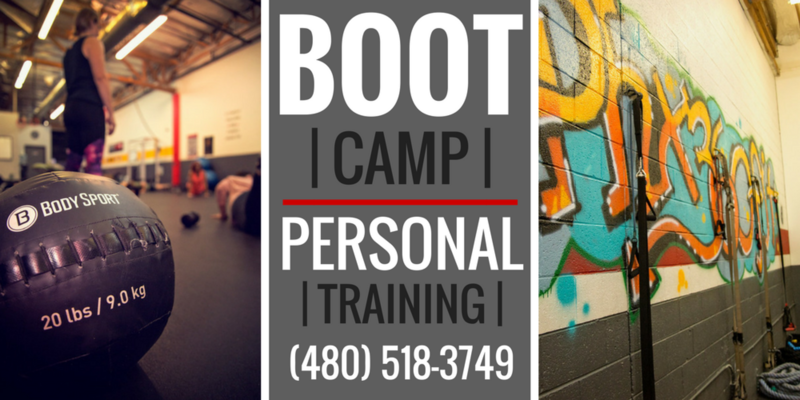 How has your training at Phoenix 360 Fitness helped you in your life? Training at PHX360 has helped myself in my life tremendously. I personally deal with depression which sometimes interferes with my everyday life. Since working out at PHX360 I have been more motivated as well as much happier in my everyday life. In certain situations that would normally get me down and depressed I now try to look at the brighter side and feel better about rather than wallow in my sorrows. How has your weight loss to date changed your life? My weight loss to date has changed my life in a very positive way. When I was at my heaviest weight I was very self-conscious about how I looked. I never wanted to be in pictures because I felt disgusted by how I looked compared to other people. I also never wanted to go shopping because I always had the hardest time to find clothes that fit. Although, now that I have lost weight I am much more confident about how I look as well as now I love to go shopping for new clothes. My favorite exercise is kettlebell swings! If you have tried to lose weight before, what specifically has worked this time? In the past I have worked with a personal trainer as well as done the weight watchers program. When I worked with the personal trainer he mainly worked with me just on exercise. He never sat me down and went over nutrition, so while I was working out with him I was still eating very crappy. In the end, I stopped going to him because I wasn’t seeing results because I was just working out and wasn’t told how to eat healthy. On the other hand when I was part of weight watchers I only was eating healthy and not working out. I also did not go to the weekly meetings because I felt like I could do it on my own. In the end I really felt like I was on this crazy strict diet instead of learning how to eat healthy because I was counting points but didn’t know what they meant. This particular program seemed to only be a short term solution rather than a long term solution. Overall, the main thing that has majorly worked this time is exercising and Ryan Lucero teaching me how to eat healthy. I also love the support that I receive from other members and the trainers. I put on my calendar when I am going to workout. I make sure that I look at my schedule every week when I work than plan what time I will go to a boot camp each day. This helps me prioritize my time of taking care of myself just I like do my job and school. I would say to remember every day is a new day. If you slip up one day just remember that the next day is a new day. Don’t ever think that your week is all messed up because you had one slip up instead just start the next day brand new.